The men's domestic road racing series for Britain. The women's domestic road racing series for Britain. The men's domestic criterium road racing series for Britain. 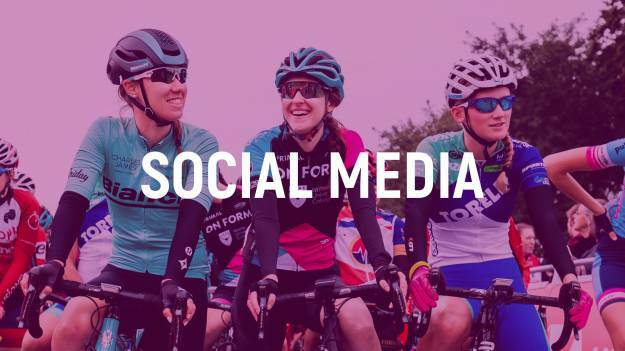 The women's domestic criterium road racing series for Britain.